The model and make of your car does not matter when it comes to car safety. Any car that is not too tough for the thief to steal is a prime target for the car thieves. However, a Ford Ka is less likely to be stolen as compared to the other models as these cars do not have any street cred and thieves view them as cheap cars. When it comes to selecting a target, the professional thieves usually go for high-powered cars and newer models including the Range Rover sports, Mercedes, Jaguars and BMWs. Most of the times, thieves steal vans when they see some equipment or tools in the vehicle. You may also find it interesting that different types of vehicles are stolen for different purposes. For instance, dark coloured vehicles are usually stolen as thieves find them easy to blend in with the crowd. Similarly, thieves use white vans for moving stolen goods as these vans appear to be anonymous. Sturdy vehicles with oversized bumpers or tow bars are preferred by ram-raiders. Any kind of antitheft device is always deterrence to the thief as he or she will have to spend more time to get rid of that device which means additional security for the vehicle. If they come across such a device, they will always look for another vehicle that is a easy target. Any vehicles with visible deterrence or devices including a sticker stating that the vacant has an alarm are usually avoided by criminals. Similarly, etched window alarms offer good protection. However, it is recommended to go for the factory fitted ones as the ones available in the aftermarket are not that sturdy and can be easily overcome. Common mistakes made by car owners that attract the attention of car thieves include leaving handbags, briefcases, paperwork, sat nav holders as well as phone leads inside their car. It is also important to wipe the screen of your car if you have a portable sat nav as it leaves a circular mark and the thief can see that. It is true that the modern cars are fitted with many complex security features that make them harder to steal but these vehicles are also not safe if you leave a window open or forget to lock the car properly when you are in a rush. Thieves are looking for such opportunities to get their hands on the latest models of cars. You can keep your car safe at parking if you follow certain rules while parking your car. 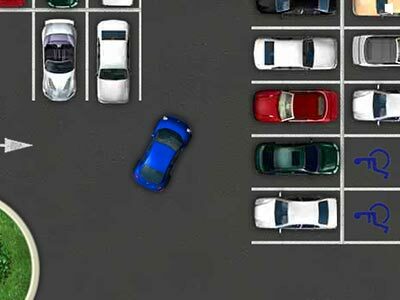 The overall goal is to make it difficult for the thief to move your car when it is parked. For instance, it is recommended to turn the wheels into the kerb when you are parking your car on a road and park your car towards another car when you are parking it in car park. Always keep in mind that thieves will always target a vehicle that is easier for them to steal. You should also use your driveway to park in case you have it, as the thief will have to make more effort to steal the car and they prefer easier targets. If you have a garage then that’s even better. Investing in a quality garage door like those offered from www.cblgaragedoors.com could be a good idea if you want true car safety. It is also important that you do not have anything in the car with your name and address. If your car is stolen with your name and address inside it, you may also be at the risk of some other types of fraud. In case your car is stolen from a supermarket car park or a town centre, it also tells the thief that you are not at your residence and it may lead to burglary. 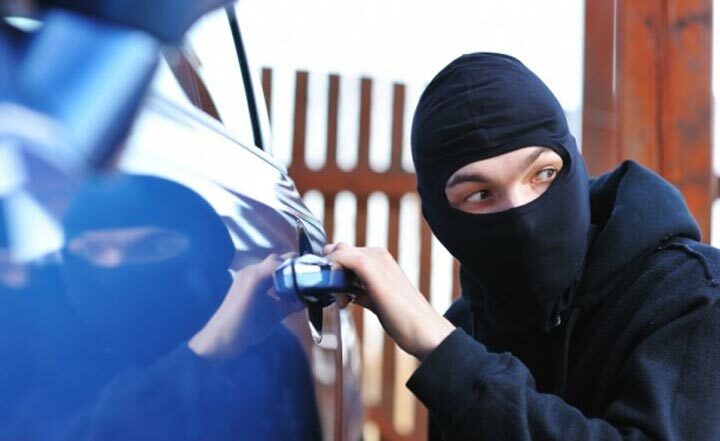 Thieves always look for vehicles that do not have any visible security devices or show signs of worn locks. You should take action to ensure that your vehicle does not have these. It is recommended to have wheel locking nuts, a sticker displaying vehicle alarm as well as a tracker to keep your car or van safe. You should also keep the car windows shut, door locked and ensure that everything inside is tidy and there is nothing visible inside the car. « Buying An SUV? Here’s Why You Need To Seriously Consider A Land Rover!